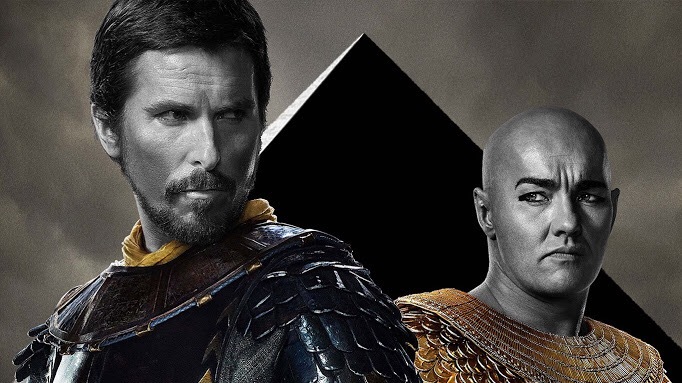 Trailer for Exodus: Gods and Kings starring Christian Bale as Moses! The movie looks great, even tho it seems like they played the whole movie in the trailer. From Moses being found all the way to the split of the sea. I’ll still watch this in theaters tho. Ridley Scott and Christian Bale together is worth the price of admission….even if we all know the story. ← The Pixar Theory video will blow your mind!